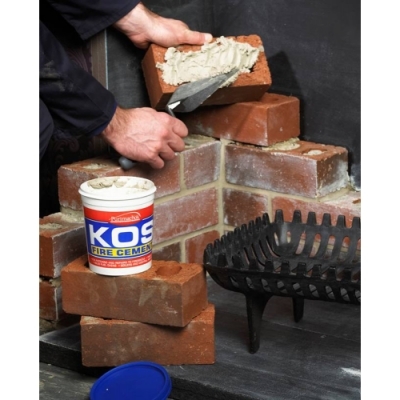 KOS FIRE CEMENT is a ready mixed blend of thermo setting resins and inorganic fillers that cures when exposed to heat, resulting in a mortar which is resistant to temperatures up to 1250˚C. 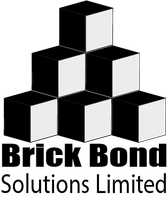 Can be used for domestic and commercial applications on fire bricks, fire grates, flue pipes, flue bricks, boilers and other applications subject to extreme heat. 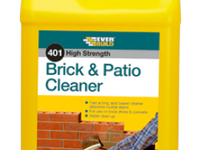 Offers excellent adhesion of brick slips in areas exposed to extreme heat. 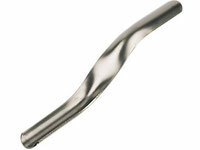 For maximum adhesion, remove all dirt, dust and rust, and make sure the area is thoroughly clean. KOS fire cement should be used straight from the tub. Apply with trowel, knife or by hand and work well into the repair area. 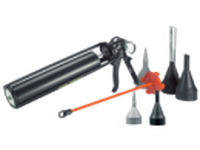 Finishing, as soon as possible, gently heat dry the repaired surfaces, gradually raising the heat to full operating temperature over 3-4 hours. 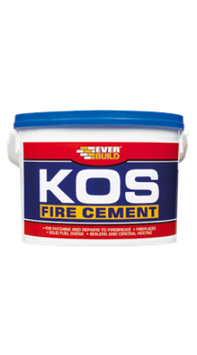 Apply further KOS fire cement to any fine cracks which may appear, this will ensure a smoke tight repair which will last for many years.